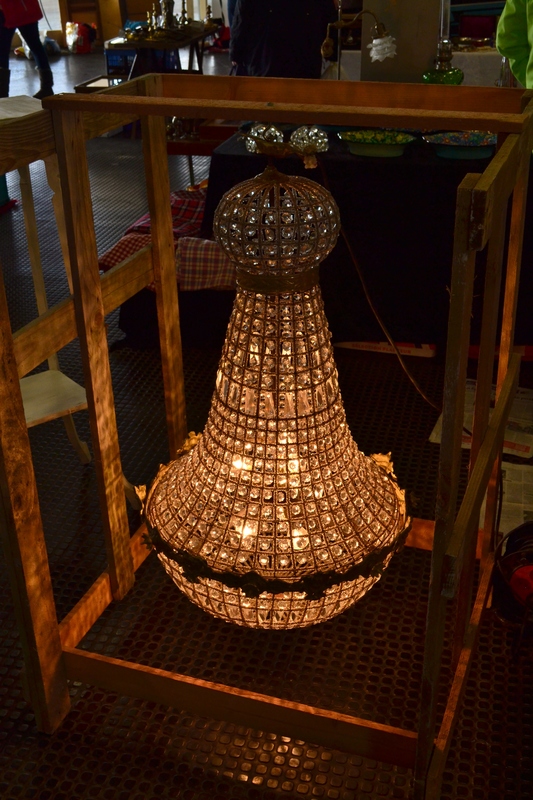 We ventured over the border into Metz, France recently, to visit an antique/flea market there. 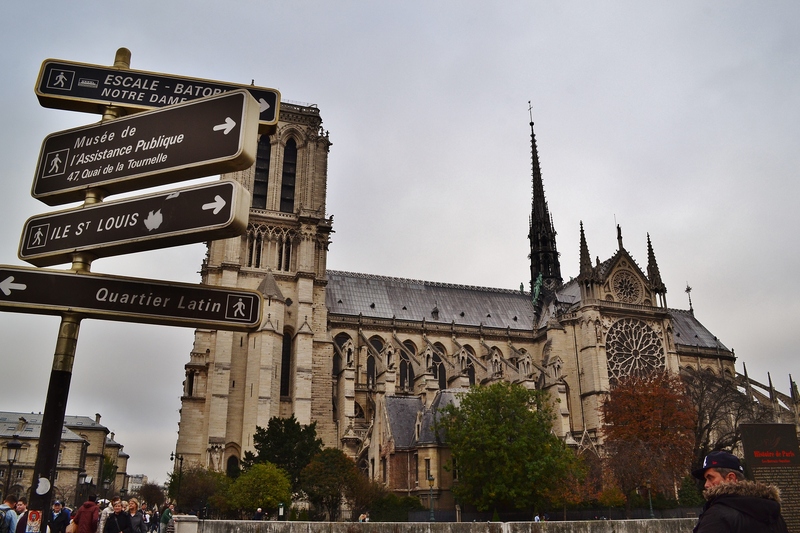 The market is opened once or twice a month, and we’ve been three or four times–in fact, it featured in one of my earliest posts from Europe. I think it’s time to mention it again because it’s a fun day out and I have the schedule of markets for the coming year that I can share with you. Very useful information if you live nearby! 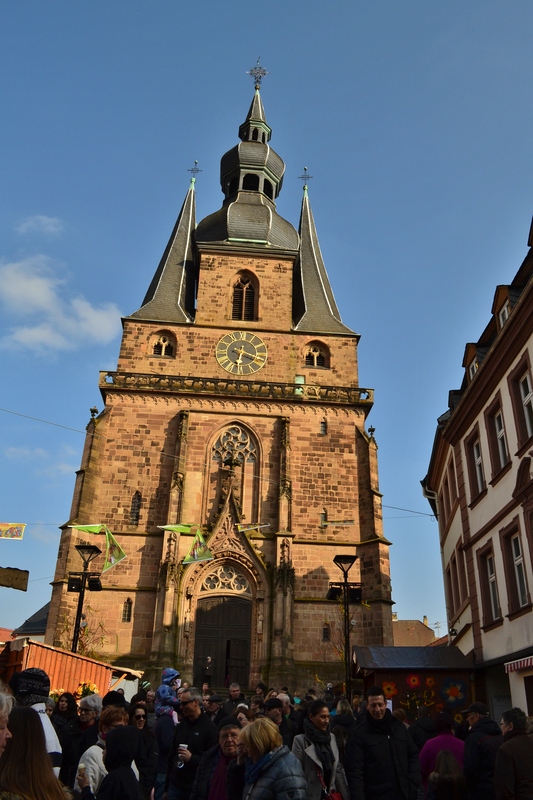 The city of Metz, sat on the Moselle River in Alsace-Lorraine, is an incredible day out with or without flea markets. It has Celtic and Roman roots, and its history has remained storied and lively up through modern times. 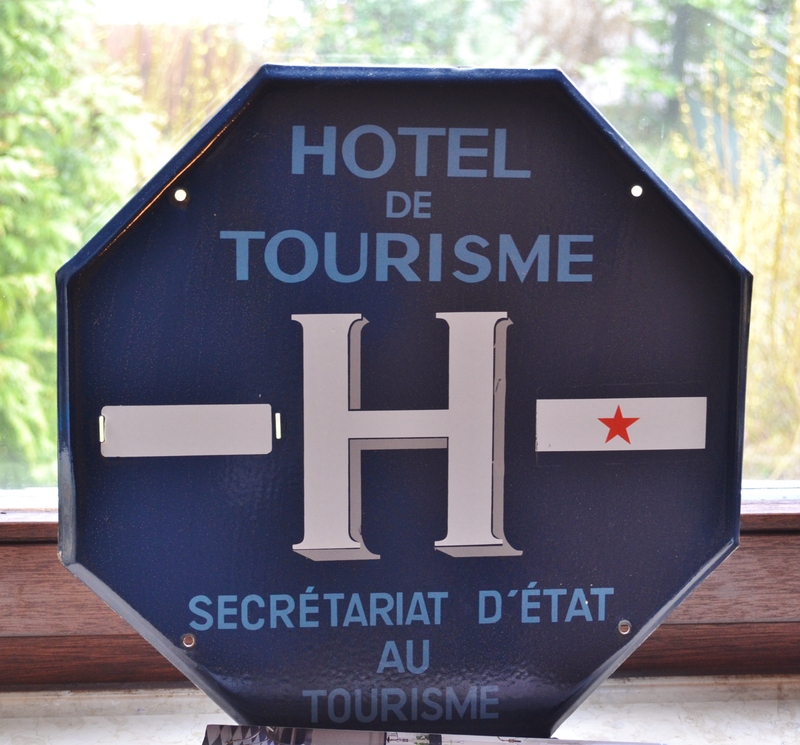 Like all of this region, it has been a matter of French-German border disputes in the modern era (German during the late 1800’s, French after WWI, German again in 1940, and French after WWII). But back to the flea market that comes to the indoor Expo center frequently. It’s one of the biggest markets around, bigger than most of the markets that pop up in Paris, even. 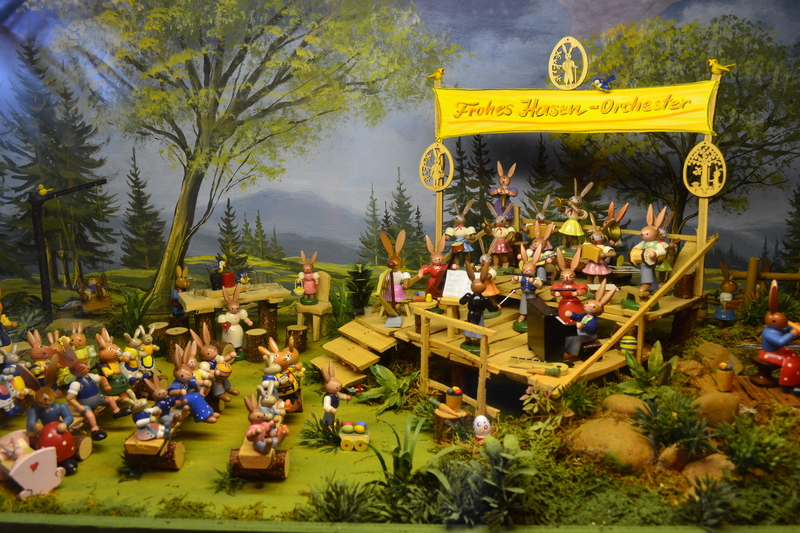 (Although smaller than the famous Marche aux Puces at St. Ouen in Paris.) 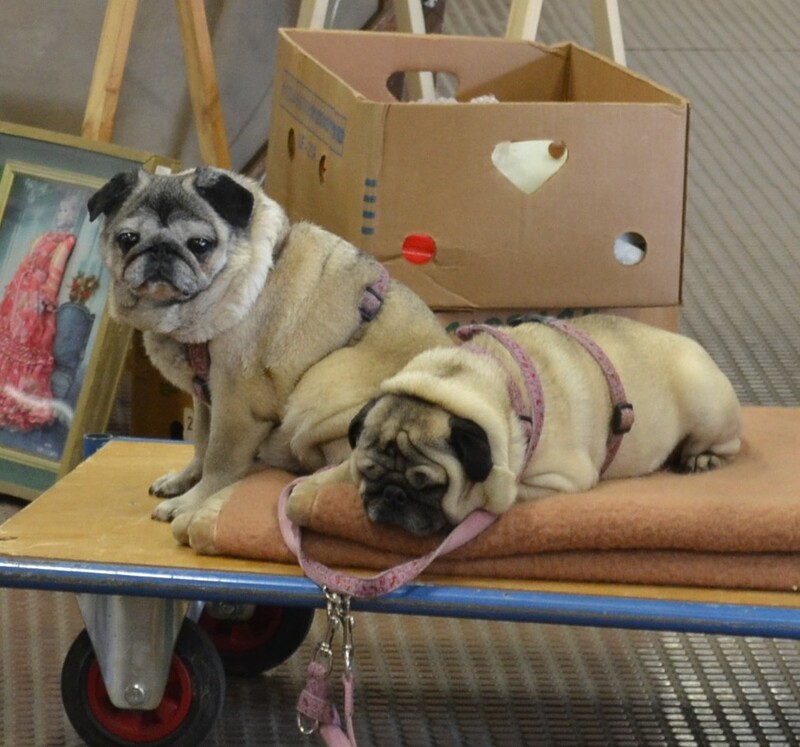 This particular day, there were lots of food merchants (not always the case), in addition to the dozens (and dozens and dozens) of vendors peddling antique furniture and silver, vintage jewelry, vintage radios, tableware, dollhouses, signs, cutlery, wine paraphernalia, gardenware, etc. There were even merchants with chic French perfumes. This doll would give my kids nightmares.
. . . but also things that were creepy. 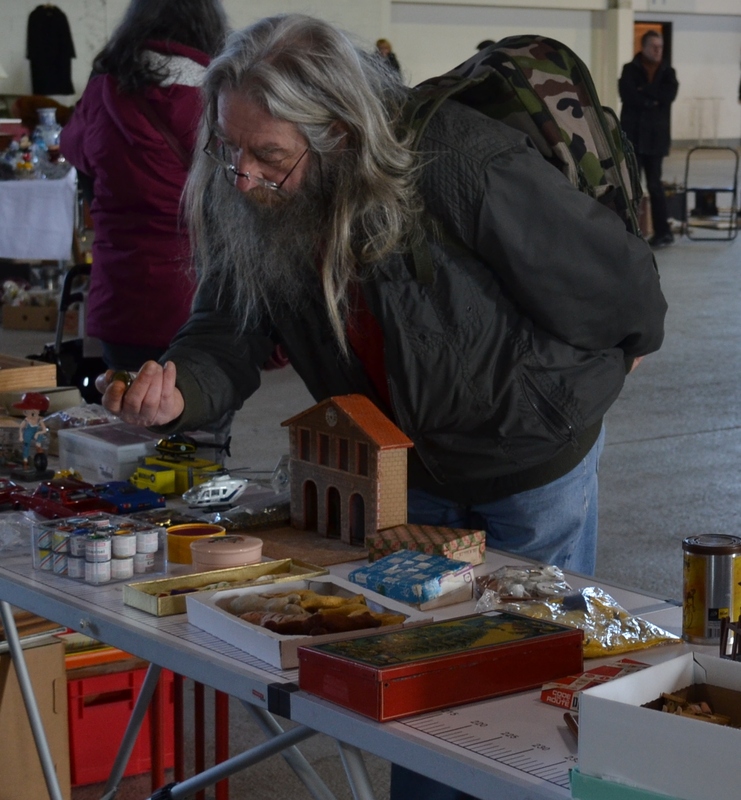 A little of everything under a warm and dry roof– it made for a great morning of shopping. If you are wondering whether I bought anything, then you don’t know me well. Of course I bought something! But shopping at a place like this isn’t so much consumerism as it is a cultural lesson– a way to travel across times, social classes, and ideologies . . . and to cross the barriers of good taste more than a little, probably. despite the fact that it has to be polished and doesn’t get used a lot. I used to see pieces everywhere when we lived in the UK and quickly learned to read the silver hallmarks, which indicate the city where and year in which a piece was made. They also indicate if a tax was paid to the king/queen, and that stamp makes each piece a quick read (if it’s a dowdy male head, you’re looking at a Georgian piece–early 1700’s to early 1800’s– if it’s a woman’s head, it’s Victorian –mid to late 1800’s). That ability to place a piece of silver makes it really interesting to me. Of course, sometimes you can date a piece by it’s style, sometimes by its wear. Old pieces can be pretty beat up looking, but often they are in fantastic shape–well cared for, they were obviously a prized possession for many years. 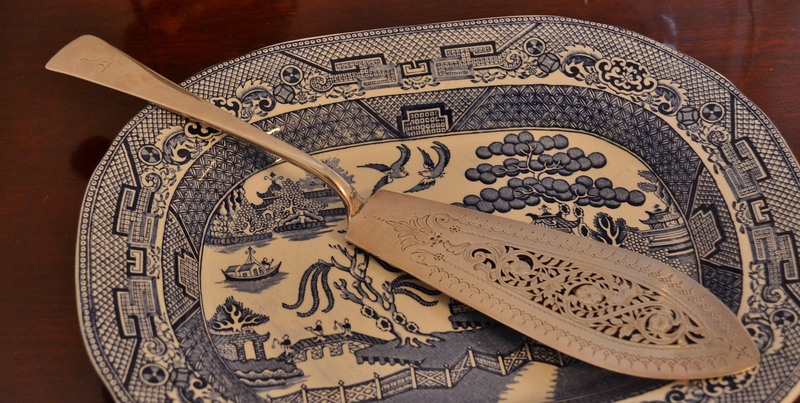 And how lucky are you that you can pick up a 200 year old piece for a fistful of dollars, and use it to serve a fancy holiday meal–knowing full well that that punch ladle (or serving spoon, or fish slice, etc.) has seen its way around more holiday parties than you ever will. If it could talk, what stories and family secrets would it spill? This is the kind of thing that goes through my head. 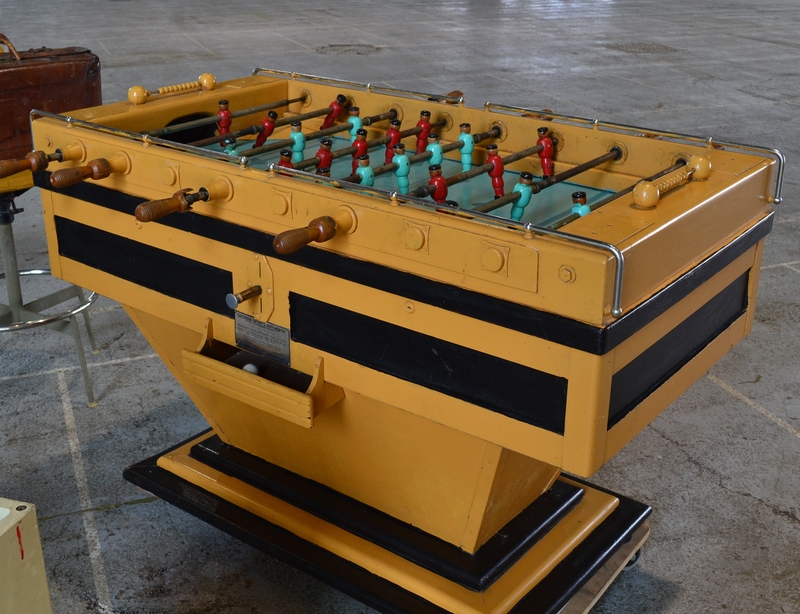 You wander into the flea market, still drowsy with sleep on a Saturday morning, and your eye falls on this vintage French foosball table. Foosball tables immediately take you back to college days and your shiftless friends at the Pi Kappa Alpha house. But here you are in France at a “vintage do”– the Twighlight Zone music starts to play in your head, time and space fall a little out of sync, and there’s no going back from there. 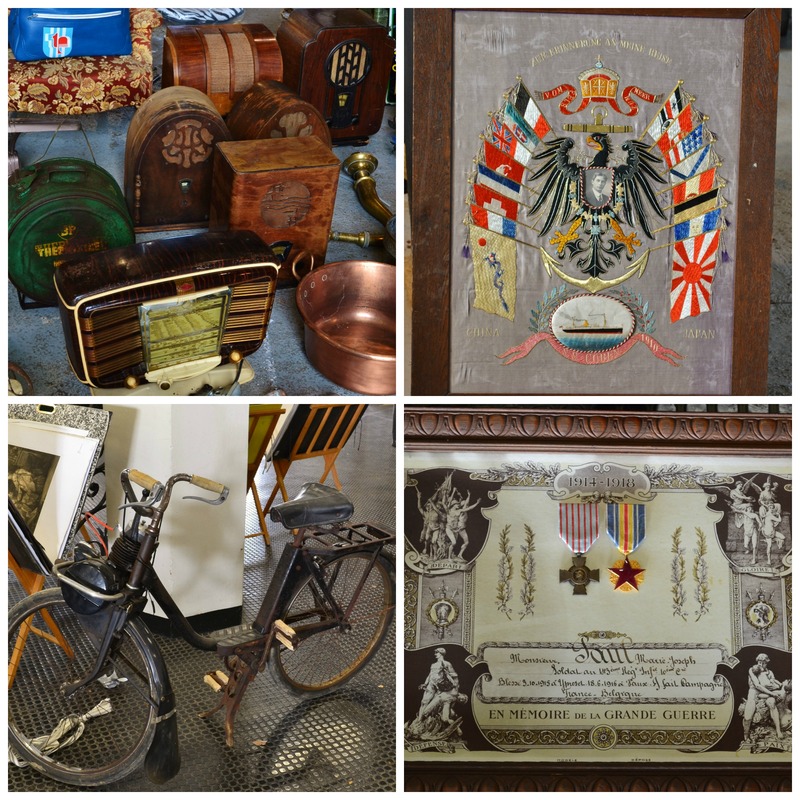 Next thing you know, the hands of time begin spinning backwards: You walk through a maze of old radios from the 30’s, 40’s, and 50’s, emerge in an aisle of World War II and Third Reich memorabilia, and nearly stumble over Rolf’s bike from The Sound of Music. (Ugh, I hate Rolf!) Hoping to get away from the evil grip of Nazi history, you make a beeline for a vendor whose display looks airy and inviting, and find yourself smack dab in the middle of World War I! From there, things take an utterly surreal turn and you stumble into some magic land of German dwarf bands, Asian totem fishermen with eyes that follow you, and Alpine yodeling horns paired with Jesus in plaster relief. Our wizard friend shops the stalls of Diagon Alley. . . ur, Metz market. experience looks like this, you can’t tell me that it’s more about the shopping than the cultural experience. And you can’t tell me that life isn’t a little bit “Beauty and the Beast and singing teacups” after all. But if you want to tell that to somebody . . . well, you can take it up with Albus Dumbledor on your way out of the market. I’m sure he’ll set you straight, and possibly point you to the best wand vendor he knows. Maybe that’s a key to how you should approach the Metz antique market– it’s the closest thing to shopping Harry Potter’s Diagon Alley that you will ever find in this life. You’d be nuts to miss it. 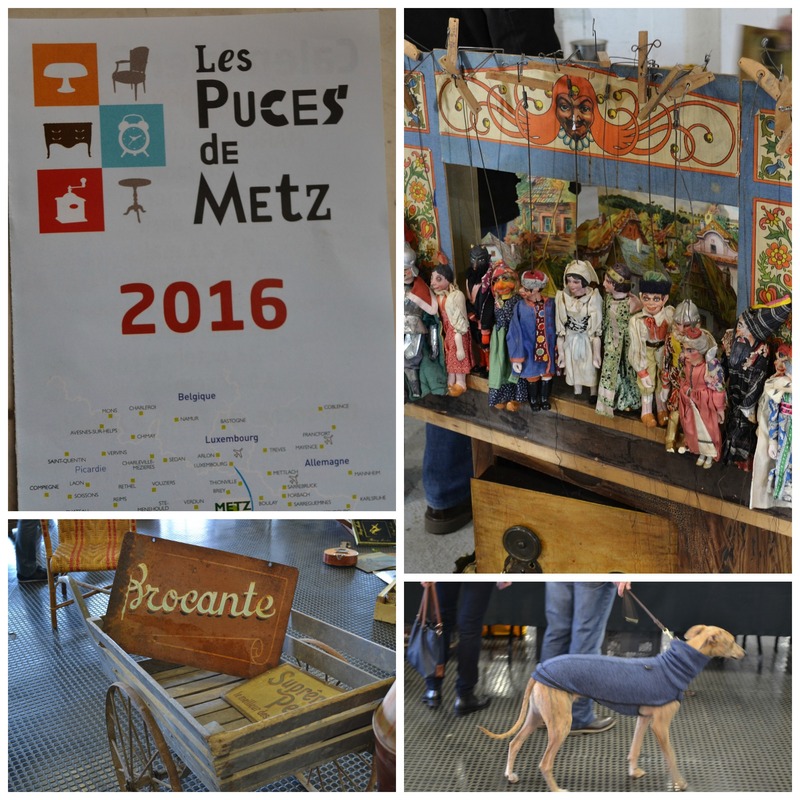 If you have a chance to visit the antique market at the Metz Expo–go, go, go. It takes time; it takes a little cash; it takes patience to comb through junk to find treasure; and it takes imagination. 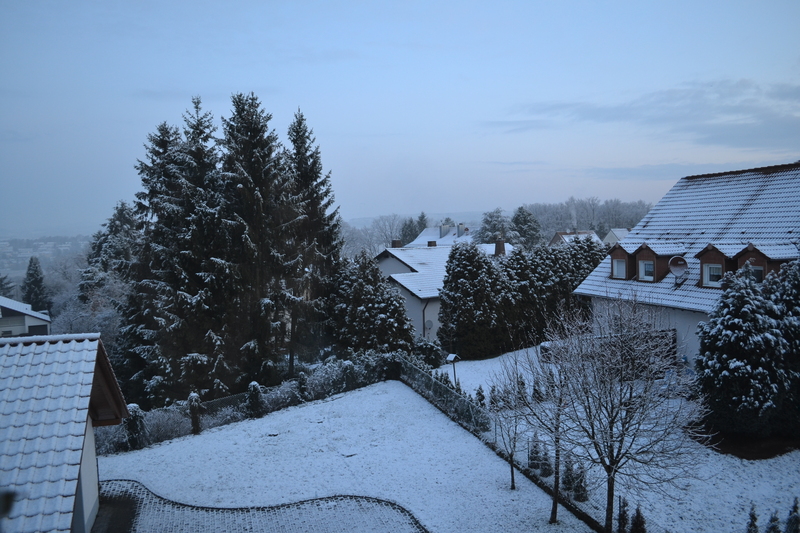 But the effort yields an absolutely magical morning. 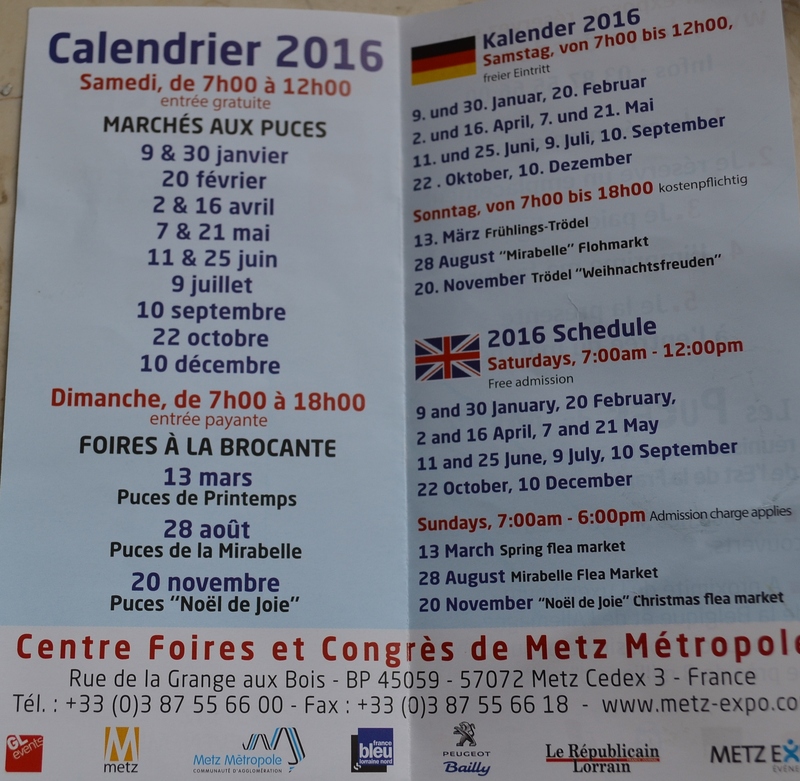 If you check out the Metz Expo, do bring cash. (There may be an ATM on the premises, but I’m not sure.) In my experience, these merchants aren’t big on haggling, at least not compared to the Brits and the Turks. If you come later in the day, you probably stand a better chance of working a deal . . . but you’ll also miss out on some of the best merchandise that gets snapped up quickly– it’s a calculated risk. 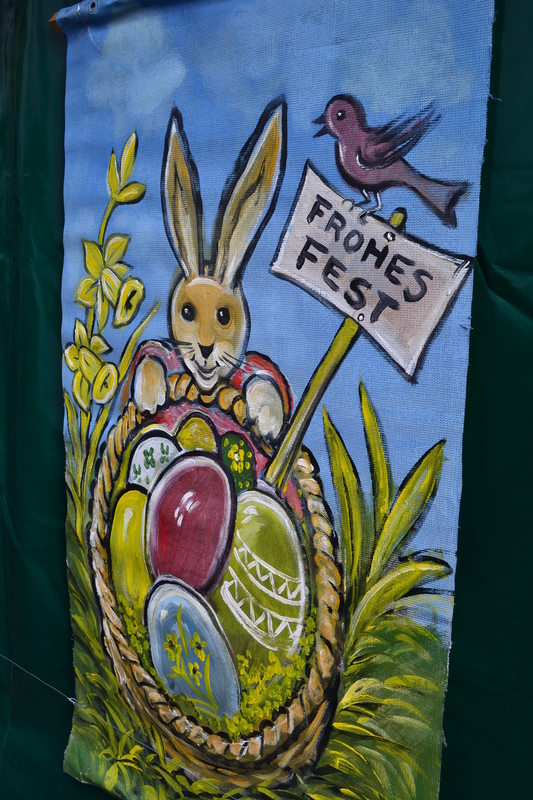 Here’s the schedule, and the address is Rue de la Grange-aux-Bois. 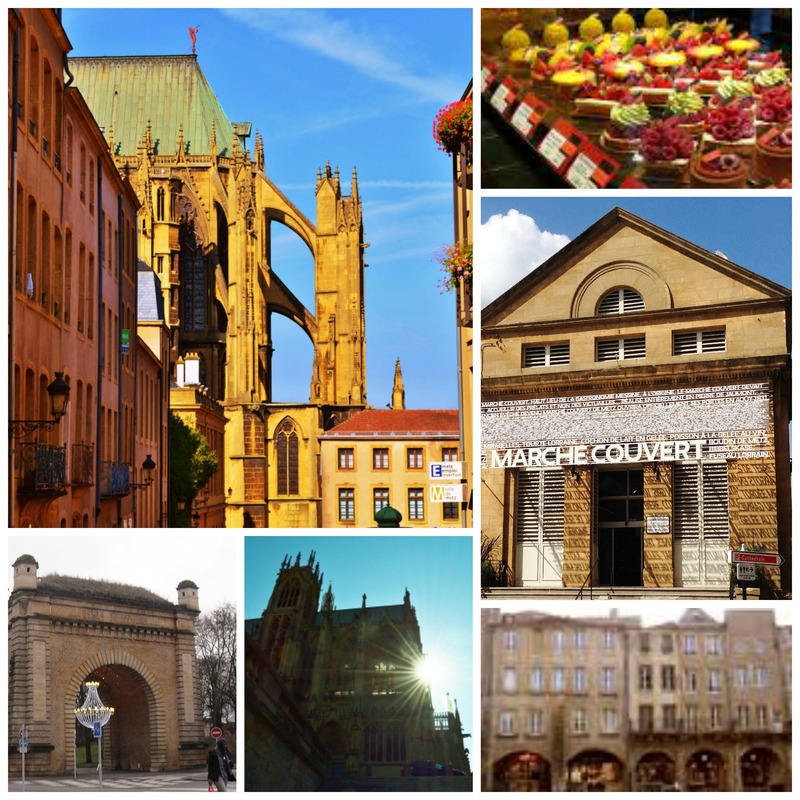 (The market is easily accessed from the highway, but also only 10-15 minutes from the center of town–so you can make a whole day out of it and enjoy Metz, if you like.) Bon Chance! 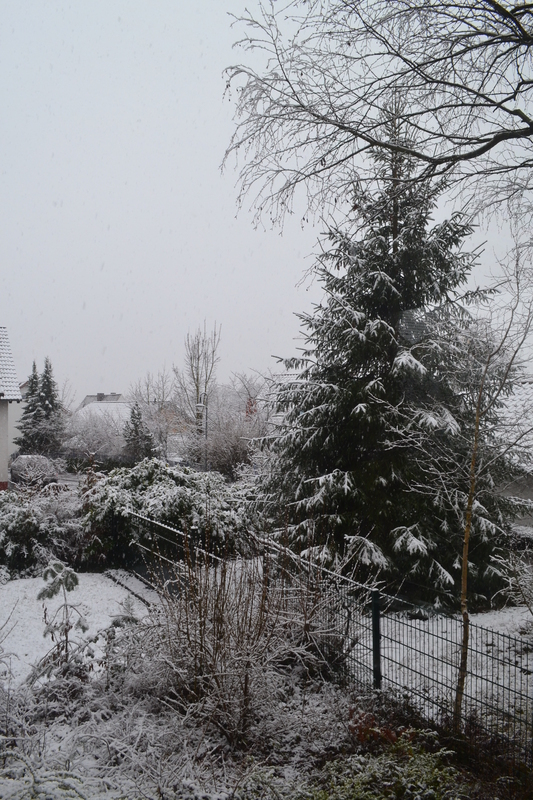 March Madness, An American Tradition . . .
. . . watched from my German living room. To my American readers, March Madness needs no introduction. To my European readers, a little explanation is in order. 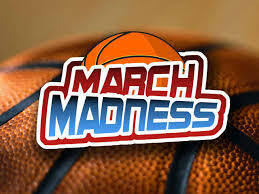 “March Madness” is the moniker given to the American men’s college basketball tournament–the national playoff tournament–which takes place in March each year. (Actually March and April, but “April Madness” sounds like rubbish.) Emotions run high, brackets are racked/stacked/bet on, parties are held, faces are painted, and sporting arenas are filled to capacity and shaken to their foundation. It’s a good time. Every year, it’s a good time. So enter March Madness– all of the rowdy, emotional, high stakes tournament, but with quick resolution and less character assassination. Oh how our spirits have needed this. Game on!! 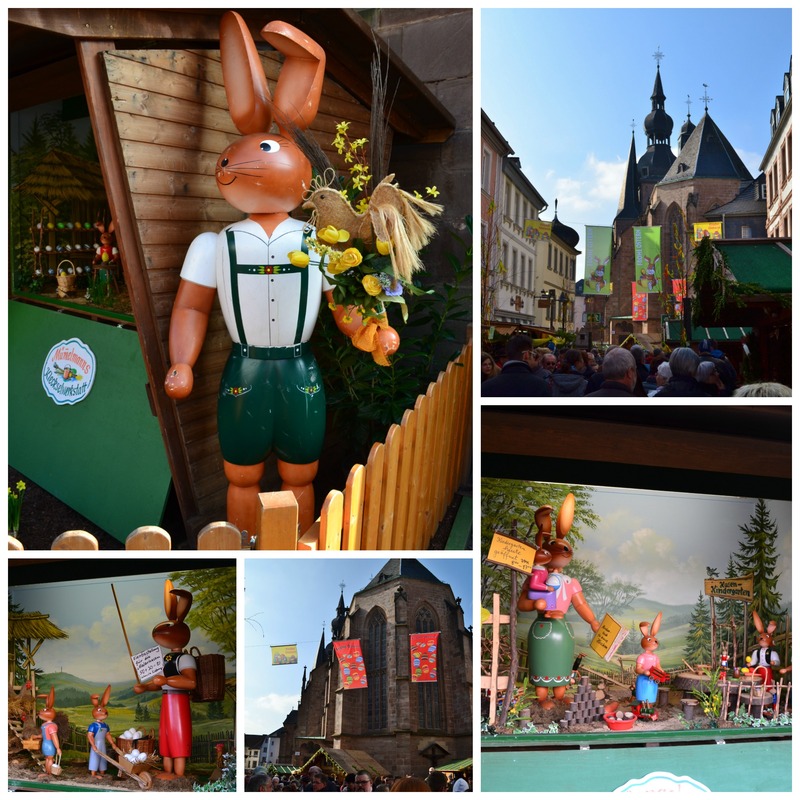 So here I sit, in the Rheinland-Pfalz of Germany, drinking my beer and eating my pretzels and watching this American tradition. It’s a moveable feast, as so many things are for us unsettled, unseated, or expated folks. And that adds a layer of the absurd to the already frenzied tournament. Will I be watching from a face-plant position on my couch at 2 a.m., hollering for my teams between snores? Will I be sitting in a Spanish Tappas restaurant in a German village and fidgeting uncontrollably, wishing I was in a loud American sports bar with a thousand TV’s blaring out the ballgame? (An atmosphere I usually avoid, but would fly to like a moth to the flame during March Madness.) These are moments when your Americaness screams out –when the thin veneer of European posh that you’ve tried so hard to develop peels back at lightning speed, and you stand proud for the face-painting, flag waving American sports nut that you are. But ask me about the American elections, and I’ll once again glaze over and pretend, in my pidgin-German, that I have no idea what you are asking me. I didn’t attend huge universities, but I often have a horse in the race. A North Carolina native and daughter of a rabid UNC fan, I always root for the UNC Tarheels. How do I feel about another North Carolina favorite–Duke University? Ugh. As UNC’s nemesis, I have a tough time with that one. But in these championship games, I’ll root for Duke unless I have strong feelings for the team they are playing. Which brings me to Yale. Last night, Yale upset Baylor 79-75, in a game that was pure hustle from start to finish. And what a finish! The last 10 seconds were insane–Baylor only trailing by one point for a while, when Yale pulled ahead by 4 in about the last 3 seconds! But who can track the last few seconds of a game like that? Lungs screaming, head buzzing, it’s one of those epic moments when the world moves so fast and so slow all at once, you see every millisecond’s play, but later recall only a swirl and flow of arms, legs, net–adrenaline! Or is that just me? I saw every second but would be hard pressed to extract the moment by moment play from the emotion that clouds it all. And that, you know, is the sign of a great game. In a tournament that hinges on astonishing athletic prowess and grit, these two teams offer a lot of fodder for jokes–too academic, too preppy, too privileged. 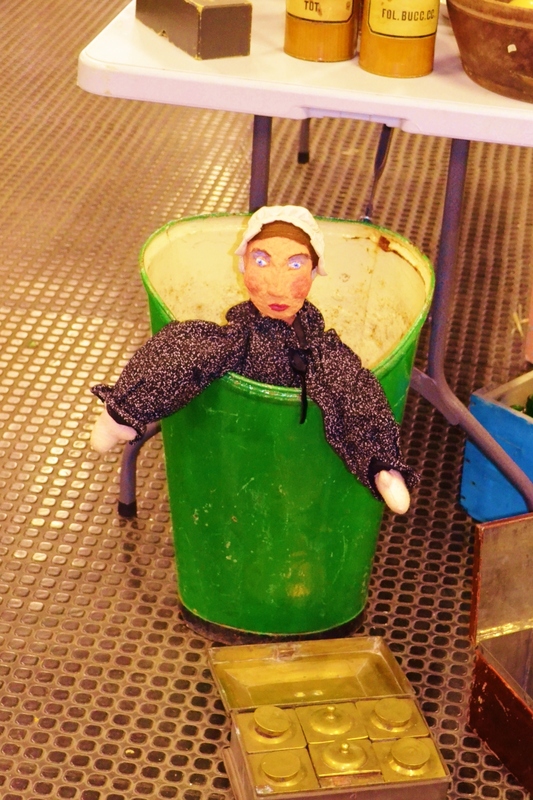 These schools have decidely ungritty images. To have them play each other–just too funny to let it go, right? But look where they are! So, pelt me with rotten tomatoes– or funky bowties and textbooks– and let the preppy jokes fly, but I’m screaming loud and long on this game. Duke looks like the winner based on rank and size, but I’m a Yale Bulldog fan and looking for an upset on this one. If Yale takes it, you’ll hear me shout from across the ocean. If Yale doesn’t . . . then my fickle heart will move on to UNC and I’ll profess my love just as loudly. (If all my teams fail me, I’ll reminisce about Davidson’s Steph Curry in 2009’s tournament.) It’s not really a fickle heart, it’s just March Madness. If only we could wear our political loves so lightly. *For my European readers out there who may need a full primer on March Madness, you can check out this video-–March Madness Explained.